It’s been a while since The Vanity run at Flemington on Saturday has provided elite form. Southern Speed would end up a Caulfield Cup winner the campaign after taking this race. 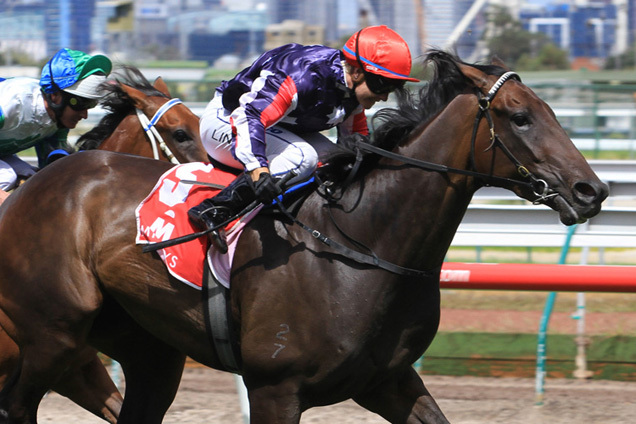 Could the 2019 The Vanity (1400m) at Flemington on Saturday produce another? The Vanity Stakes is a Group 3 race for three-year-old fillies run at Flemington conducted by the Victoria Racing Club. It is run over 1400m and is worth $160,000 in 2019. It was first run in 1986 when won by Bestaburgh. The Vanity Stakes is run under Set Weights and Penalty conditions and usually attracts a field of good quality fillies. 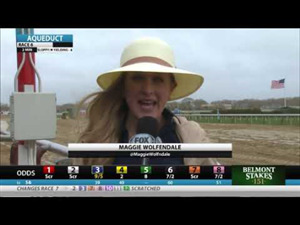 Because of the Set Weight conditions of the race The Vanity is quite often won by the best fillies in the race. It was twice run over 1200m in 1990 and at Moonee Valley in 2007. The Vanity was run at Sandown in 1997. The race was upgraded to Group 3 in 2000. The Vanity Stakes is a major lead up race for the Group Two Kewney Stakes also run at Flemington on Super Saturday in March. 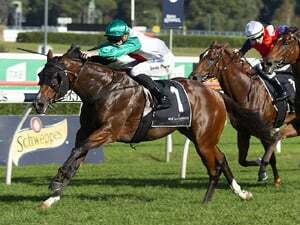 Solicit winner of 2016 Vanity Stakes is the last filly to win the Kewney Stakes double but the race has also produced multiple Group One winners such as Caulfield Cup winner Southern Speed (2011) and Australian Guineas winners in Shamrocker (2011) and Mosheen (2012). Other Group One winners to come out of the race include Zarita, Absolutely, Saleous and Universal Queen. The fastest time recorded by a winner of The Vanity was 1.21:52 in 2006 by Pure Joy. 2016 winner Don’t Doubt Mamma ran 1.22:73 and went on to finish second in the Kewney Stakes. 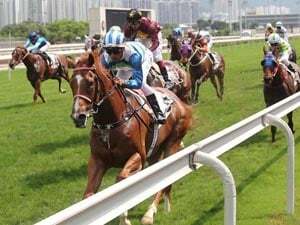 No filly has won the VRC Oaks and The Vanity double and just three have completed The Vanity – Kewney Stakes double – Solicit (2014), Ballet Society (2005), Tennessee Vain (1988). The 2018 Vanity was won by Rimraam from Bring Me Roses and Shokora.